Drivers looking for a compact and practical small car may be interested in the Honda Fit. This vehicle has four traditional doors and a hatchback rear opening that can count as a fifth door. 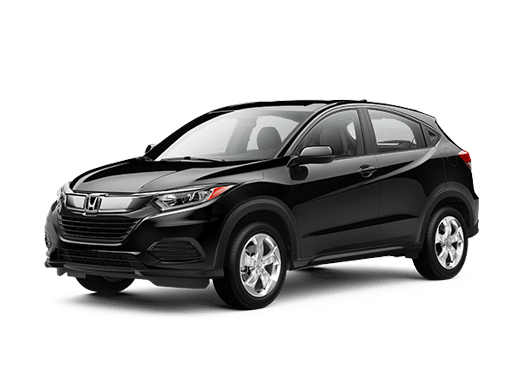 Its sweeping profile may be attractive for small-car shoppers, and it offers fuel efficiency numbers competitive in its class. 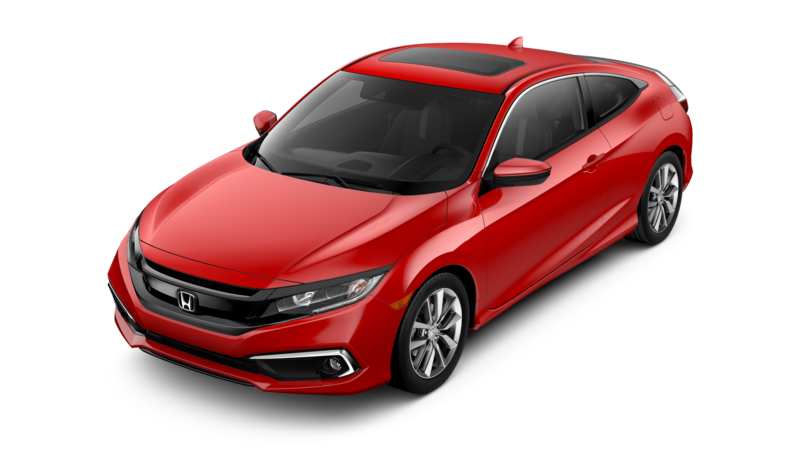 The 2018 Honda Fit in Oklahoma City OK will, in addition to these traditional advantages, be available in the new Sport trim level and offer several attractive technology and safety features. The Sport trim making its Honda Fit debut on the 2018 model will feature aero form features on the front, sides and rear, a low and sharp front splitter, a three-strake rear diffuser, chrome exhaust finisher, Sport badging, and integrated fog lights. Inside, this model will have black upholstery with unique cross-hatching. The 2018 Honda Fit Sport will enjoy an athletic look and bold orange accenting on the splitter, diffuser, armrests, steering wheel, and seat stitching. The 2018 Honda Fit will be available in two new colors: Helios Yellow and Orange Fury. 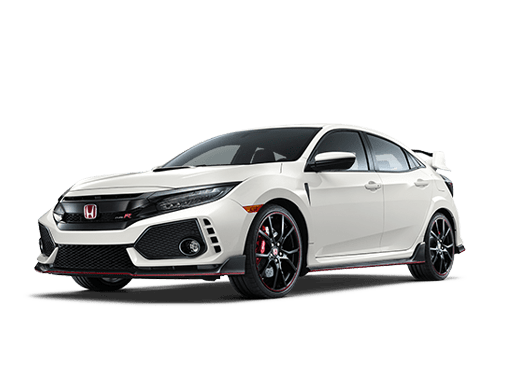 The White Orchid, Lunar Silver, Modern Steel, Crystal Black, Milano Red and Aegean Blue exterior paint options will also return for the new model year. Wheels with two-tone finish will also be available on EX and above trim levels. Honda Sensing will be available on all trims of the 2018 Honda Fit equipped with a CVT, and standard on EX and EX-L models. 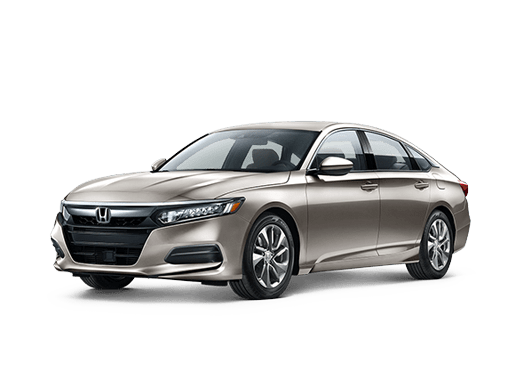 Some included features consist of Adaptive Cruise Control (ACC), Collision Mitigation Braking System™ (CMBS™), Lane Keeping Assist System (LKAS) and Road Departure Mitigation (RDM). 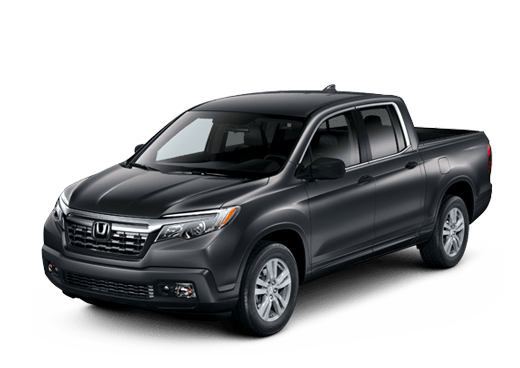 The Honday Display Audio infotainment system, featuring a seven-inch touchscreen interface, will come standard on upper trims of the 2018 Honda Fit. It offers Apple CarPlay and Android Auto compatibility with select smartphones. A 4.2-inch color display screen is available on lower trims equipped with Honda Sensing. The 2018 Honda Fit in Oklahoma City OK will come with a 1.5-liter four-cylinder engine rated for up to 130 horsepower and 114 pound-feet of torque when mated to the a six-speed manual transmission (LX, Sport, and EX trims). 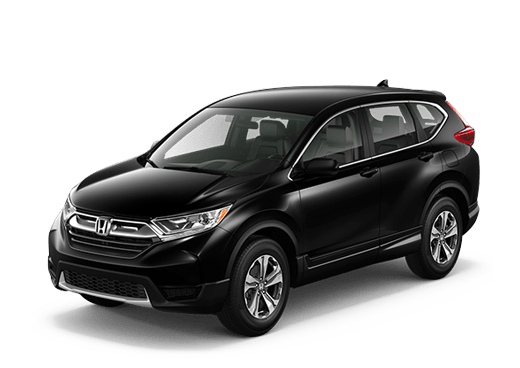 It is also available with a Continuously Variable Transmission (CVT) on all trims. Drivers have enjoyed the handling on this small vehicle equipped with either transmission option. Some features that will come standard on the 2018 Honda Fit when it is released include a tailgate spoiler, rearview camera, LED brake lights, a central storage console and Bluetooth® phone connectivity. 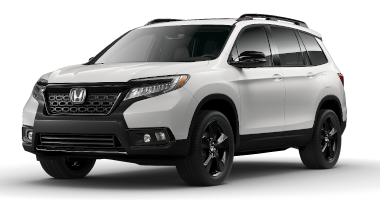 For more information on this model, or its likely arrival date at Battison Honda in Oklahoma City OK, contact a member of our team or fill out the form on this page.